Following my last post about Ouds, I thought it was best to start this post with this Oud scented candle by Oud Al'Muadh on Instagram. Admittedly, I like the scent better than the Diptyque one in my Oud post as that one is just a pure Oud scent, whereas this particular white one "Velvet Rose & Oud" is definitely on the floral side although I wouldn't say it smells exactly like the Jo Malone Velvet Rose & Oud, it's more on the lighter side. It's made with real Oud and natural wax (no paraffin) and handpoured in the UK. The burn time is approx 40-60 hours. 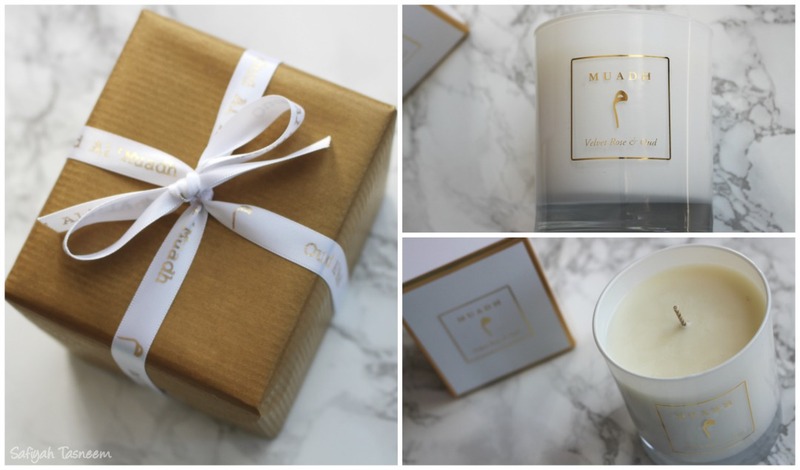 Available for £24 from Oud Al'Muadh on Instagram and if you want to save yourself the hassle of wrapping, they offer a wrapping service for only £1.50 too. 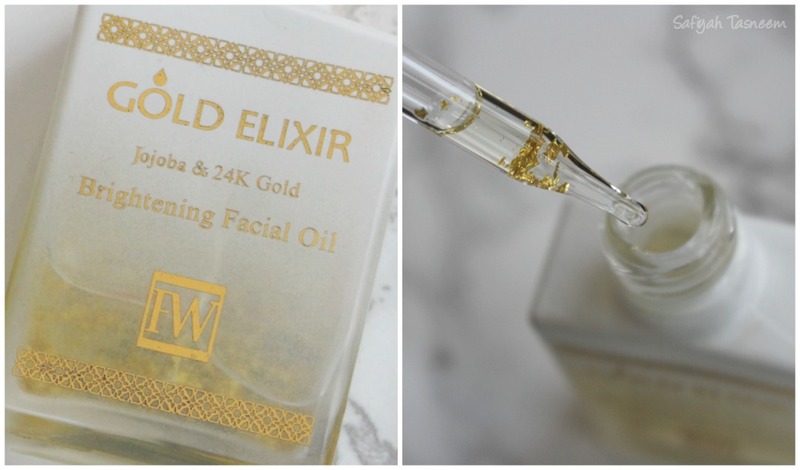 Next up, is something I received a couple months ago but have been trying out here and there - FW Beauty Facial Oil Elixirs - with 24K gold pieces! I remember when Farsali Oil was plastered everywhere on Instagram and also remember thinking can I really justify spending £50 on it and the answer was no at the time, as I wanted to see proper reviews first. 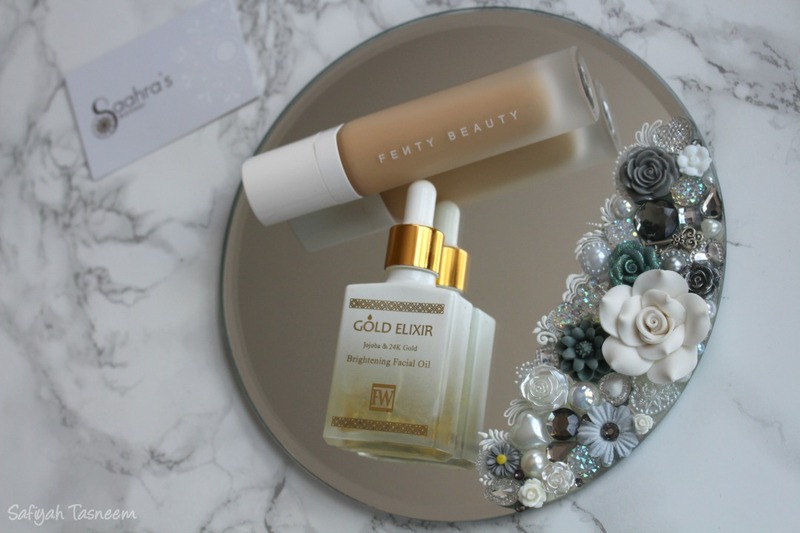 I never got round to ordering it and then I was ever so kindly sent a cute care package from FW Beauty which included similar looking oils with gold pieces in it and I was intrigued. The Gold Elixir (white packaging) is the one I like the most as it smells most pleasant (the jojoba oil comes through), is lighter in consistency and makes my skin feel soft but not oily. I mostly use this at night, especially after a deep cleaning mask, but could see myself wearing this on drier days in winter before makeup. 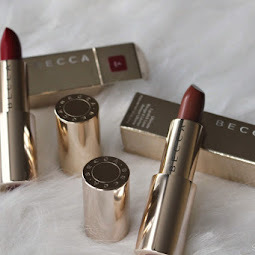 The ingredients are pretty simple and include Jojoba Oil, Rosehip Oil, Grape Seed Extract, Chamomile and 24k gold pieces which magically disappear when rubbed. 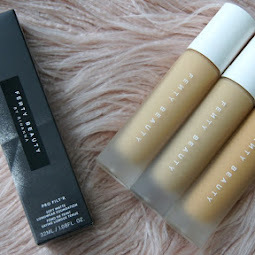 The Black Gold Elixir is nice, but I found it to be heavier in consistency and the scent to be a bit lemony; only now on writing this post did I just see that it has Lemongrass oil in it (listed on the FW Beauty site) so my "nosebuds" were on point! I do like that it has Black Seed Oil in it as it's a known ingredient that the Prophet (SAW) recommended use of; I prefer using this on scarring I have because of the thickness of the oil. 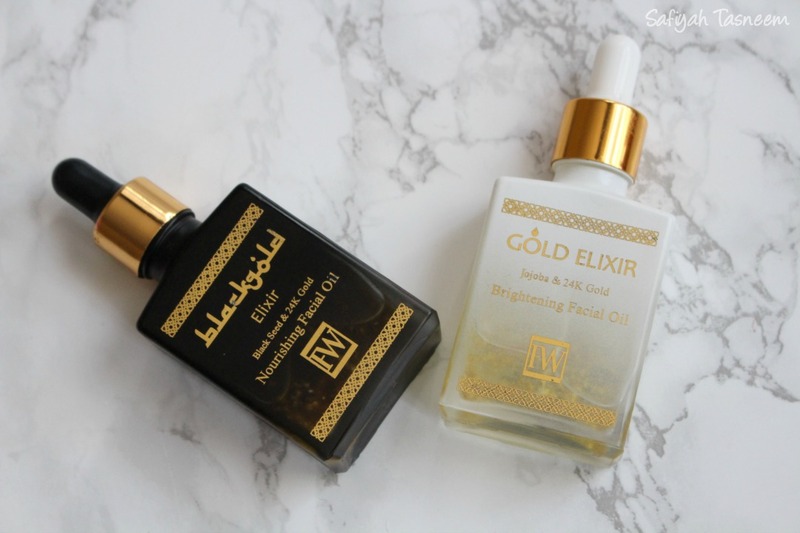 I've still not tried the Farsali Oils so I can't compare, but by the sounds of it, the Gold Elixir by FW Beauty may be a dupe for the Farsali Rose Gold Elixir (if anyone has tried both and can confirm this, please comment below!) If it is a dupe though, you save yourself around £20 as the Farsali Oil is £50 for 30ml whereas the FW Beauty one is only £28.99 for 30ml. 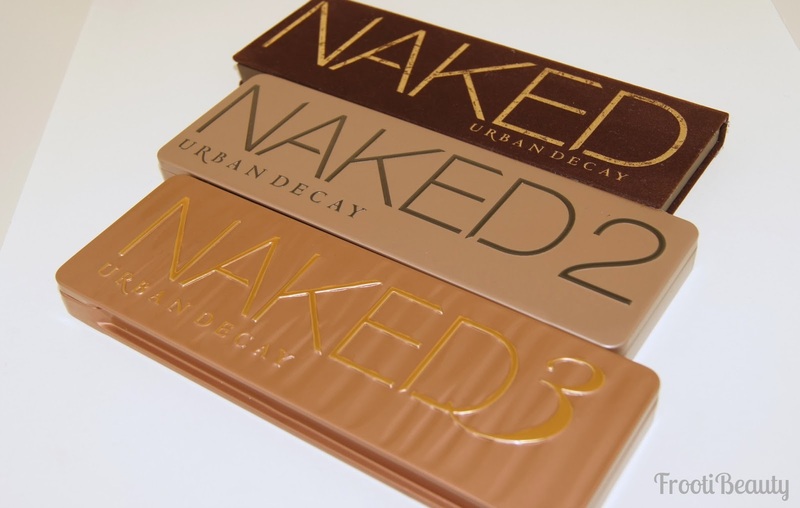 FW Beauty also have various other products that are gift worthy and come packaged in black and gold boxes with an arabesque feel. 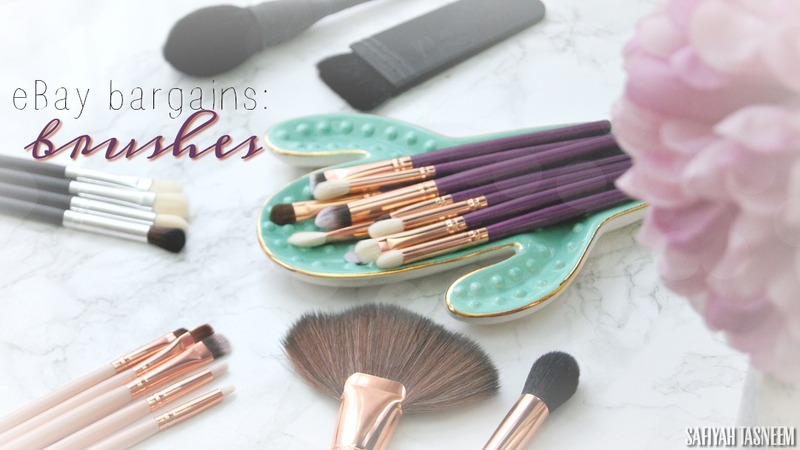 They gave me a discount code too if anyone is interested in trying out some of their products: "Safiyah10" (no caps) gets you 10% off products, feel free to comment on this post if you've tried products already though as I love to know! If you know me, you know I love all things henna/mehndi related and regularly adorn my hands now if I can (it's just synonymous with Eid/celebrating/happy times for me); so of course when I got a message from the lovely MehndiBySaahra, I thought why not include these embellished mirrored bases she creates, especially for beauty lovers like myself! Finally, this last product deserves a blog post all to itself, as it holds so much and is very well done. 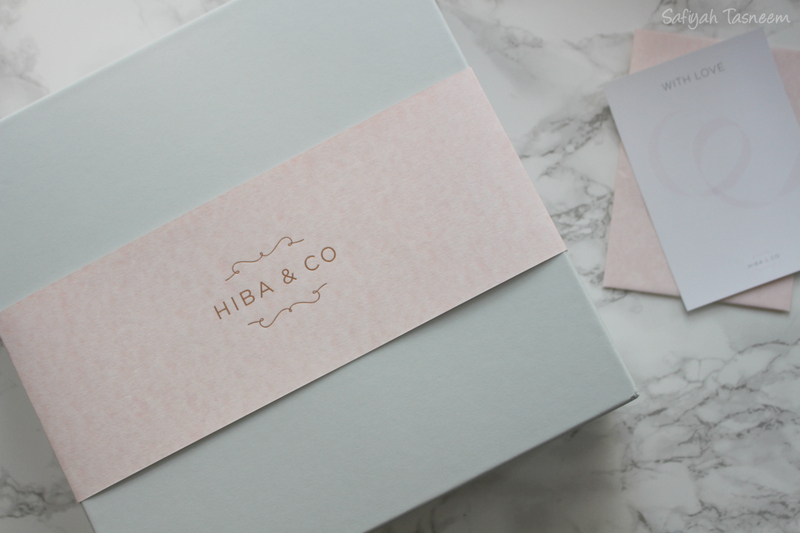 Hiba and co offer gift boxes full of products from small businesses (that are amazing quality, all linked below!) 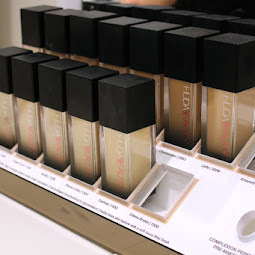 and you can either chose which products to include by yourself or choose from pre-made ones. 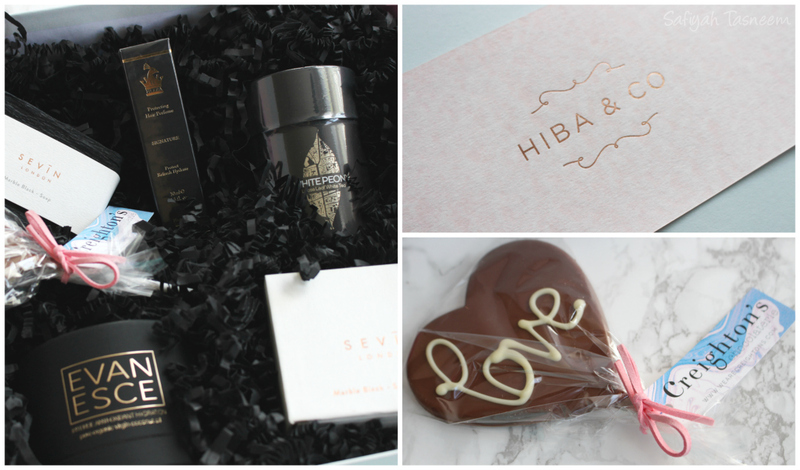 They sent me a generous sized box full of goodies - the Signature Luxe Black Box - and I think this would be a lovely gift for all occasions, not just Eid and for a lot of age groups! I have to say my I've never come across a Coconut Oil so beautifully packaged and it's something that a lot of people use (for hair, body, face etc), so it's a great way of making it a gift from Evanesce. I loved the Herra Hair Perfume best in this box (check out the brand website here for more info/products) and the White Peony Tea also smelled amazing. The Marble Soap and Candle are nice gift ideas too and overall I think these are the type of products maybe an Aunt/Mum would like, who can be harder to buy gifts for sometimes! 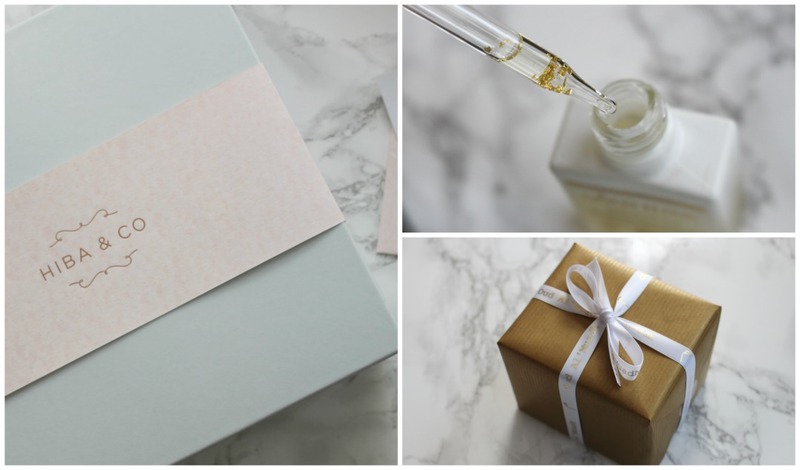 This box is £94 if bought pre-made, however you can also pick and choose which products you want which I think is amazing to tailor to people you want to buy for, or there are other more affordable pre-made boxes like this Eid one, a couples one, a bridesmaids one and more. 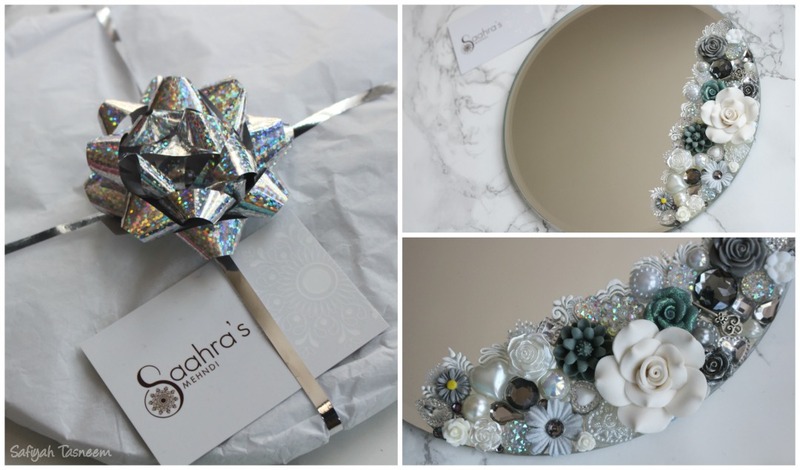 So that's my small business gift guide for this Eid, hope you found some great gift ideas like I did, do let me know of any other small businesses below in the comments that I can check out!